Be a Big Fun Runner in 2019! Amazing experience from start to finish. There's strength in numbers, raising awareness and much needed funding for very deserving charities. I feel by doing the 5K Big Fun Run I've gone a little way to show the gratitude I have for the neonatal doctors and nurses. Thank you ‪#‎bigfunrun‬ for a great first 5k experience. Such a fantastically organised event, I'm sure I'll be back next year. Keep up the good work! Enjoyed Nottingham fun run this morning. well organised, great atmosphere and super sunny! Loved running in the Sefton Park, Liverpool 5k fun run in aid of Macmillan in memory of my beautiful mum and other family members. Had a brilliant morning at Rother Valley running in memory of our colleague and amazing friend Alison Deakin - enjoyed every minute. Thanks for organising a great event. Our wee five year old Clara smashed her target for SANDS Lothians! WHY BECOME A BIG FUN RUNNER? You can walk, jog, skip, push a buggie – whatever you like! 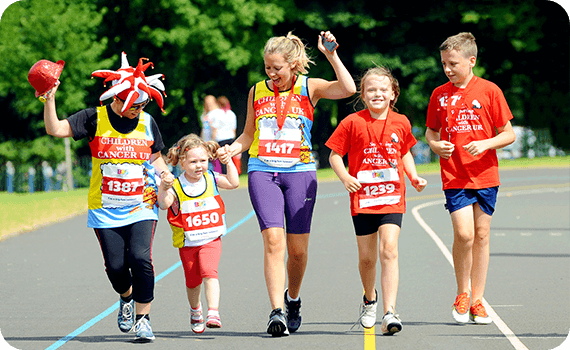 Since 2003, a lot has happened at our Big Fun Runs! OMG! WHAT DO I WEAR?! 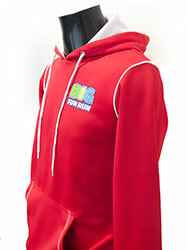 Be a Big Fun Runner! 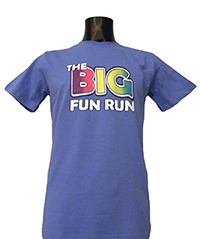 I'd love to hear about the latest Big Fun Run news!